RCPS Property Services is the leading Maintenance company in Ireland. We are Dublin based and service the 26 Counties. 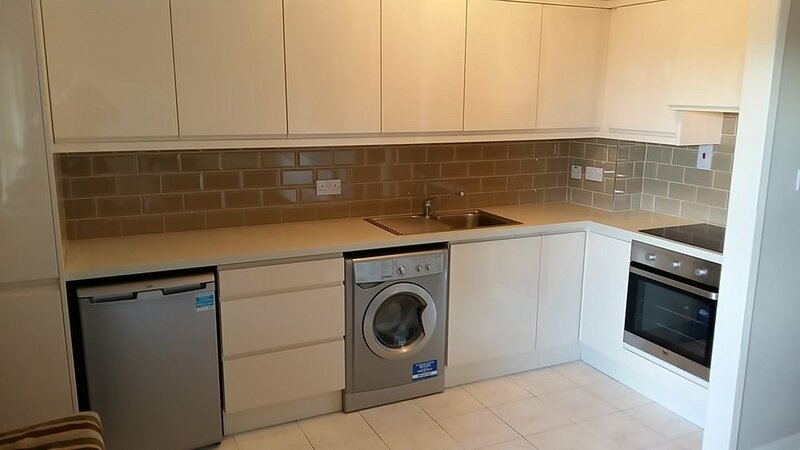 Our team carry out repairs, maintenance and refurbishment work for a wide range of customers including Letting Agents, Asset Managers, Landlords and Property Owners. We can provide a full range of trades people and services to carry out all your requirements. Kerbside improvements, gardens, gutters, new windows and doors. Interior refurbishments, new bathrooms, new kitchens, appliance supply and fitting. Full kit outs, carpets, flooring, beds, all furniture and curtains / blinds. Our core business is returning properties to market condition, for letting or sale, from minor works to large scale refurbishments / improvements . We can provide a price list for many jobs and services. For larger jobs we provide an itemized quote. Quotes and invoices are provided on our web based systems, giving clear details of costs. Services can be provided to occupied properties. We can arrange access with tenants and coordinate all required staff and services. Our appointment hours are 8.00 - 5.00. Office hours are 9.00 - 5.00. We carry out work for Letting Agents, Asset Managers, Home Owners, and Landlords. Whatever the property requirement, we have the experienced field and office staff to carry out the works. We have been working with Asset Managers to secure properties and return them to market for many years. We can attend initially to change locks and secure. PSA Licence Number: 07500 . Property can be assessed and a quote provided for works required. We have experience in identifying the market level for each property. We can provide you with every service required. All works required will be quoted and agreed before being carried out. Services can also be provided to occupied properties . Letting Agents need a straight forward quality service for the benefit of their tenants and owners. Our office staff are available 9.00am - 5.00pm and we can provide an after hours service if required. We can provide a price list for many jobs and services. For individual/large jobs we provide a bespoke quote free of charge. Quotes and invoices are produced on our web based systems, giving the ability to forward clear paperwork to your owners. We can arrange access to properties with tenants and coordinate a mixture of staff and services to suit any requirement. We are experienced in carrying out works in fully operational areas. General maintenance, painting, flooring to internal offices. Works to warehouses and carparks such as upgrading staff facilities, line painting and remedial construction.